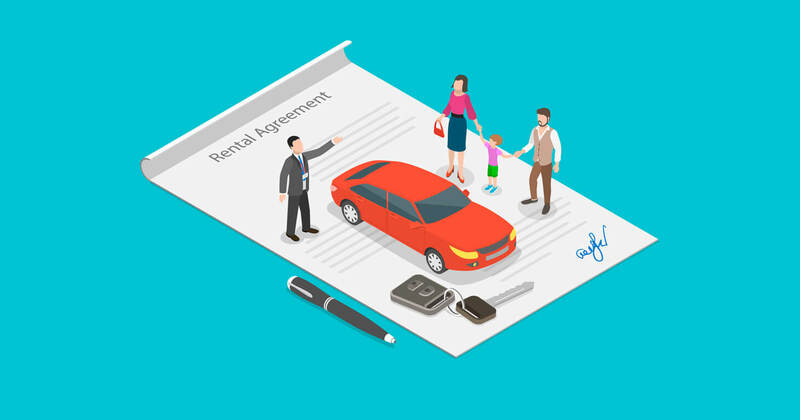 MyRentacar or MRC — is an online platform where people can rent a car from local car rental agencies. The service is provided in 7 countries and is now available in 3 languages — English, Greek, and Russian. 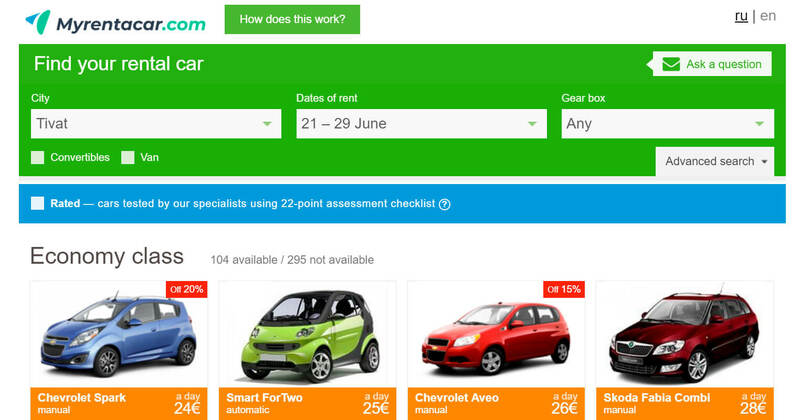 Join MyRentacar affiliate program today to earn on car rentals! Your income will be 50% of the advertiser’s revenue from each order, which is 21 Euros on average. Our colleagues at MyRentacar decided to share practical tips on how any travel blogger can earn money from car rental affiliate programs. From our own experience and the experience of partners, MyRentacar has put together some simple steps to success. These instructions can be used for any travel offers you, as a blogger, are trying to promote on your blog.